On Thursday, June 28th, the U.S. Supreme Court rules that the Defense of Marriage Act--also known as DOM--is unconstitutional as it violates the Fifth Amendment which protects against the deprivation of the equal liberty of persons. 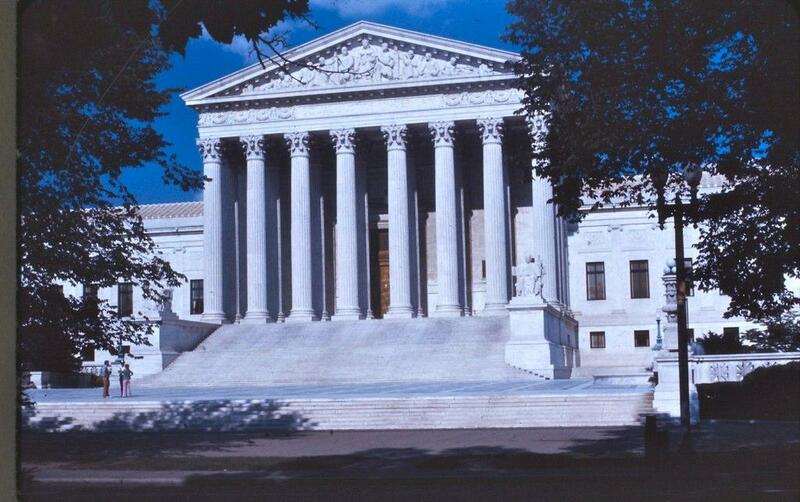 The U.S. Supreme Court recently handed down decisions on cases that will affect many areas of life. Host Ben Kieffer talks with Todd Pettys and Emily Hughes, both from the University of Iowa Law School, to discuss the impact of the decisions and why the high court ruled the way it did. Also, they touch on the workplace dynamics between the nine justices who sit on the bench.